The National Human Rights Commission (NHRC) here on Monday concluded its first open hearing of cases related to grievances of the Scheduled Tribes, and called for setting up a human rights panel in the Northeastern state. 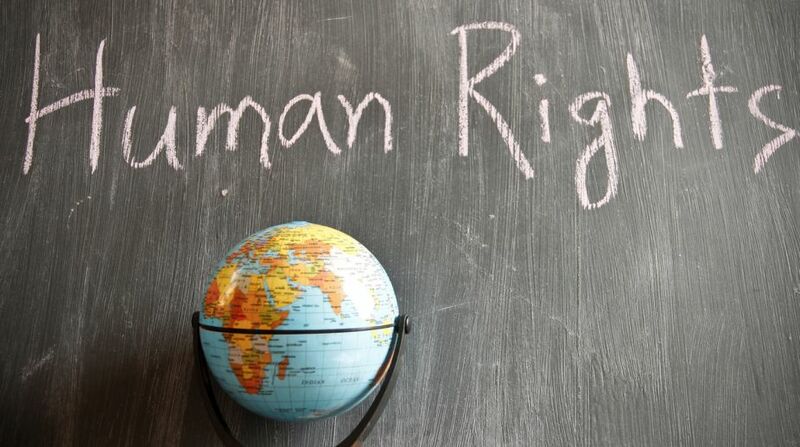 The NHRC, which heard eight cases, said there is a need to create public awareness of human rights and sensitise government functionaries on these. "The commission, by holding the sitting, is attempting to take justice to the doorsteps of the people," said NHRC Member Justice D Murugeshan (retd). He said the State Human Rights Commission was needed to better protect the rights of Nagaland residents.